Flipkart says TVs were its second-largest revenue contributor after smartphones last year. The company apparently sold one million TV sets worth around ₹2,000 crores in 2017, which is about double its 2016 revenues from televisions in value terms. The online retailer now says it is targeting revenues of ₹ 5,000 crores from the sector this year. According to Sandeep Karwa, head of large appliances at Flipkart, “Television has now become the second-biggest contributor to Flipkart’s overall revenues. We are looking at a plethora of initiatives—right from exclusive partnerships with brands to enabling credit for our users to be able to purchase a television”. While smartphones continue to remain the best-selling items for flipkart, the other top-selling products for the retailer include refrigerators and washing machines. The company claims to have a massive 70 per cent share of the online smartphones market, and a 65 percent share of the large appliances market. Flipkart sells TVs from a number of popular third-party brands, but also has its own in-house brand, MarQ, which is expected to be marketed aggressively going forward. 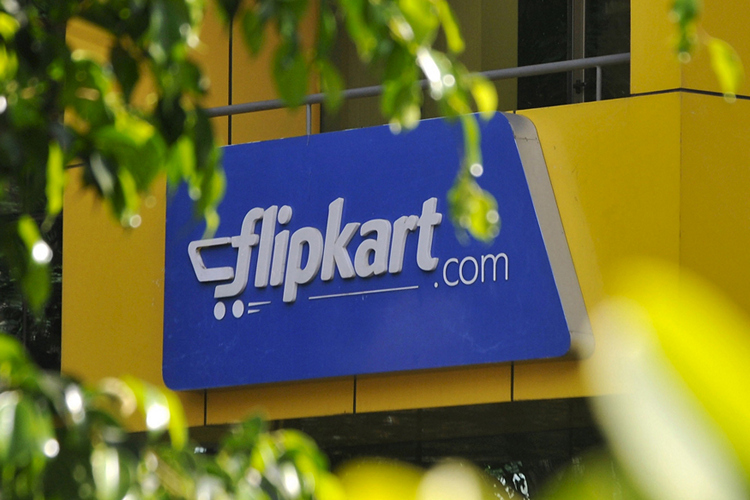 Flipkart also recently introduced its own smartphone brand, Billion. As part of its push to sell more televisions, the online retailer is expected to sell TVs at a 15 percent discount to their prevailing market rates. The company is also apparently making significant investments in logistics in order to ramp up revenues. Flipkart is also believed to be in negotiations with multiple foreign brands to be their exclusive retailers in the country. According to Karwa, “We are opening four new warehouses in the country to serve this business which will double our capacity to 1.5 million square feet. We are in the final stages of bringing three international brands exclusively here”.